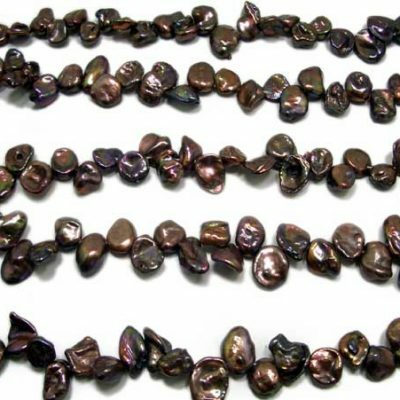 These pearls are round, they are in beautiful multi-black color at large 9-10mm sizes which makes them perfect for making your own jewelry at a very affordable price. 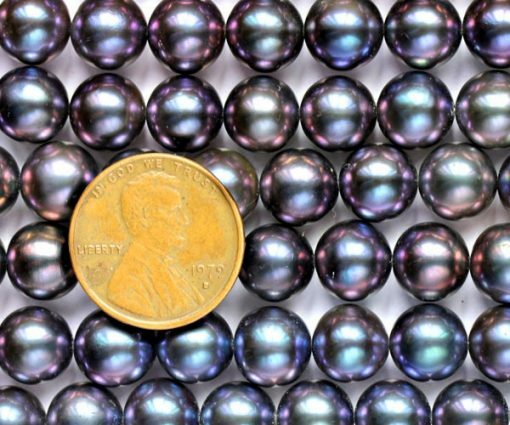 These pearls have very nice luster, however, they do come with a few surface markings here and there, which is why they are graded as AA- pearls. 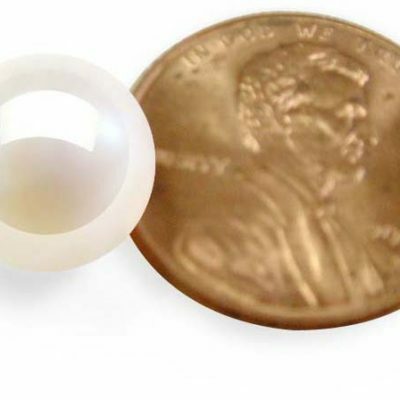 But they are only noticeable upon very close examinination and they are loved for showing they are truly made of nature, instead of a machine. 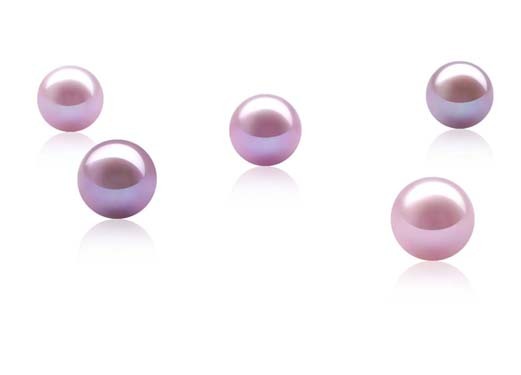 There are approximately 45 pearls on each strand and has an approximate weight of 43 grams. Only multi-overtone black colored pearls are in available for delivery.